Our Goal is to improve reading experience and make it more enjoyable for individuals. We also aim at developing reading habits among users of our upcoming product, the Curiou. The Curiou is an application in making that has multiple features including, a Personal Digital Library feature that provides a great tool for building a persisting habit around reading by tracking your reading progress and enabling you to have a more pleasurable reading experience with seamless transition between audio books, ebooks, and physical books. 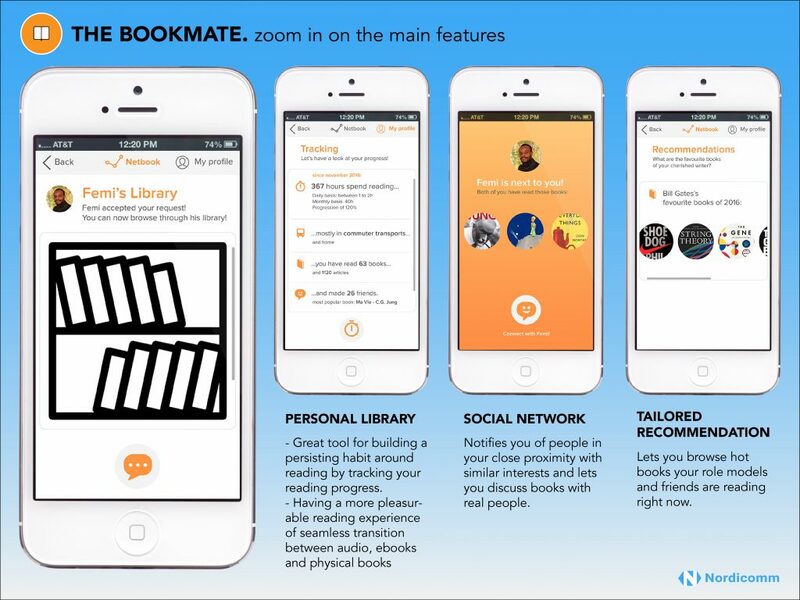 It also has a Social Network feature that notifies you of other Curiou users in your vicinity with similar reading interests and lets you discuss books with real people. Finally, it has a recommendation feature which lets you browse hot books your role models and friends read or are reading right now.